If you're looking for a smarter way to stream the big game on your TV, you can save a few bucks on a new Amazon Fire TV Stick 4K or Fire TV Cube, which have dropped to $39.99 and $79.99, respectively. 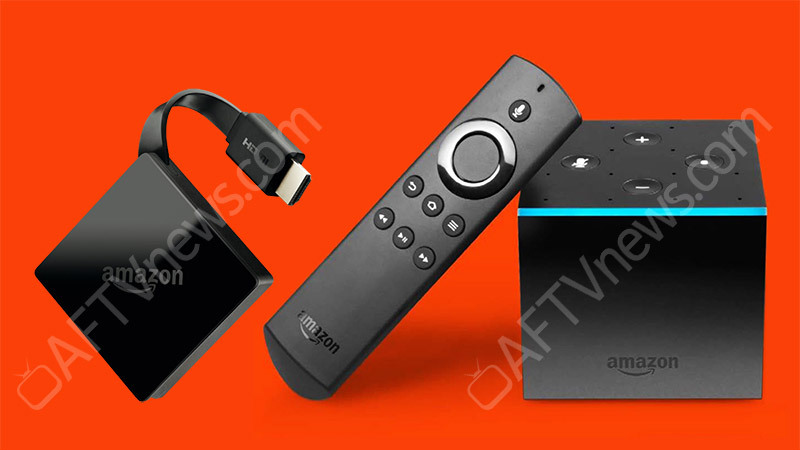 Two of Amazon's 2017 additions to its popular Fire TV lineup have been leaked courtesy of AFTVnews: a mid-range dongle and a flagship set-top box. 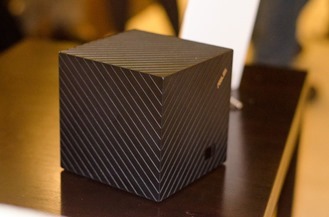 Both will be capable of 4K60, and the cube-shaped one is notable because it reportedly has new built-in hardware that allow it to act as an Amazon Echo Dot when you want it to. 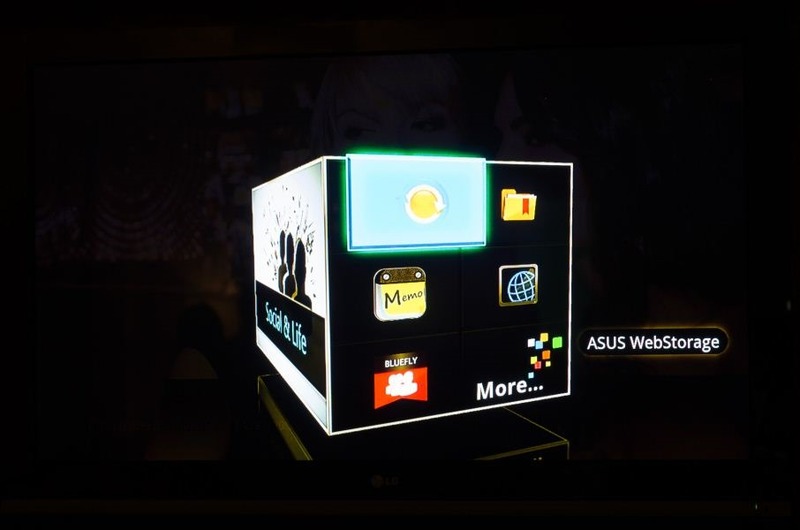 Announced at CES this year, the ASUS Cube has managed to get a decent amount of attention for a Google TV Box. Formerly known as the Qube, this angular, textured device came to market toward the end of last month, and I've been living with it ever since, trying to get a feel for the product and decide whether ASUS has something special on their hands. 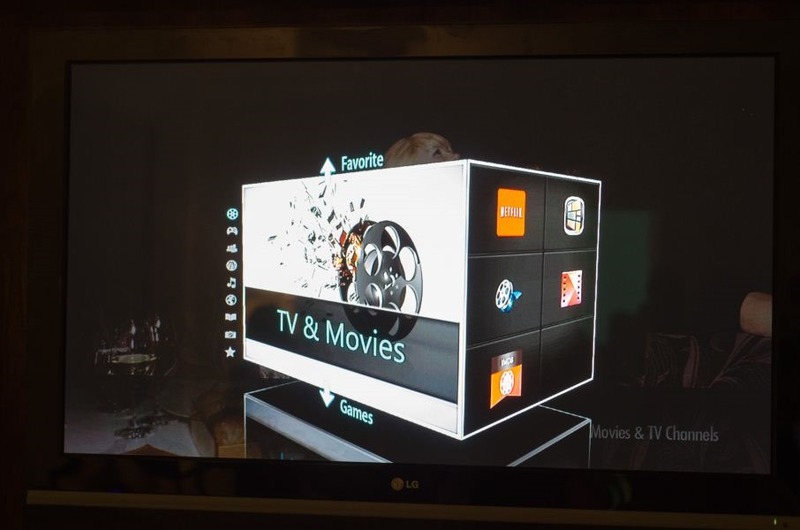 In reviewing the Cube I wanted to answer two main questions that I think underlie every GTV device: Is the user experience a good one, and does the product successfully make Google TV something I actually want to use on a daily basis? 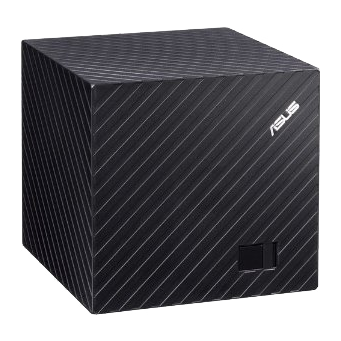 ASUS' Cube (formerly known as Qube), is now up for sale. 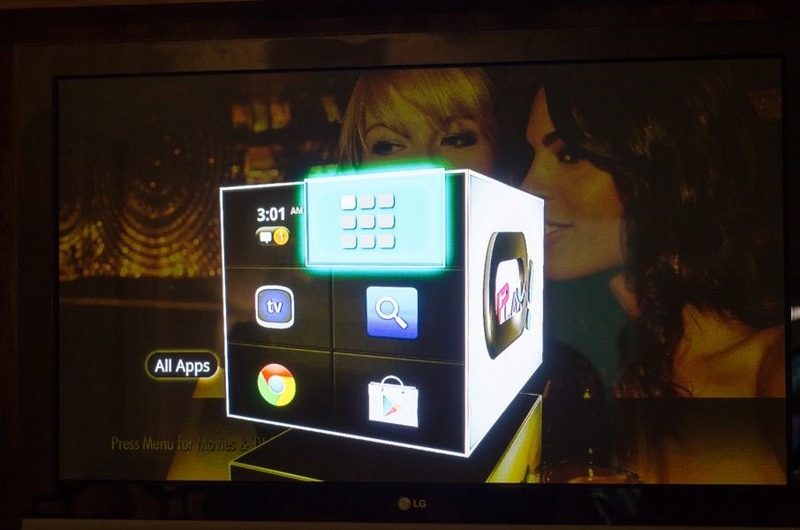 Yes, the plucky Google TV-packing square we saw at CES this year can be yours for around $140, unless, that is, you were hoping to buy from Newegg. 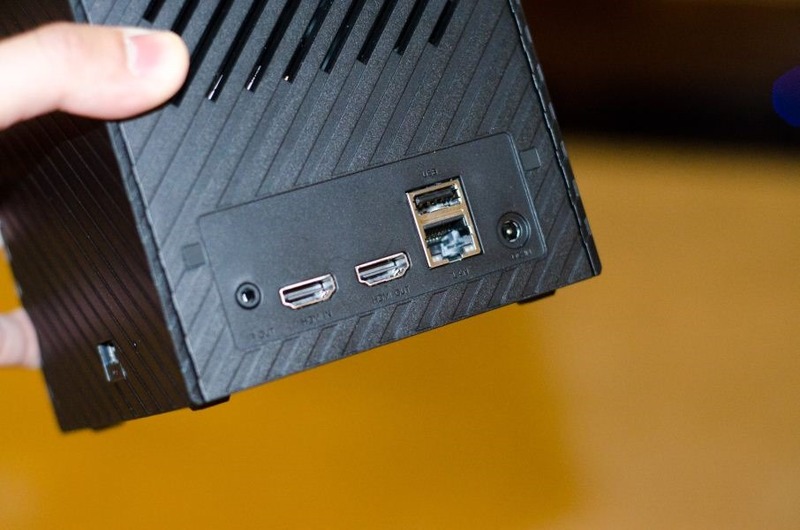 According to ASUS, the Cube should be launching with three online retailers: Newegg, Amazon, and Adorama. Happily, Adorama is showing the device as in stock and ready to go. 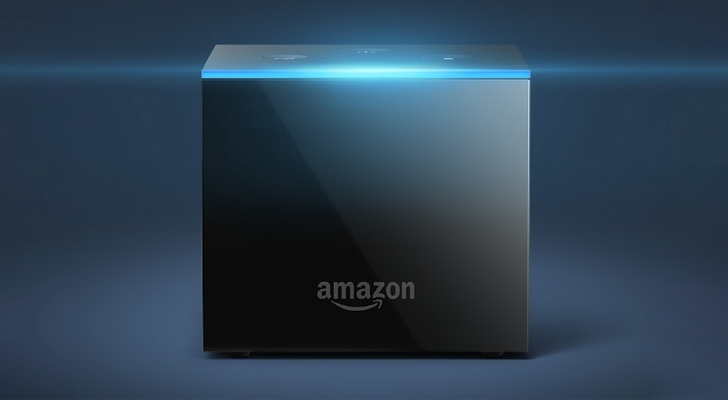 Amazon briefly showed a 2-4 week wait, but now indicates the Cube is in stock with a possible one to two day delay "to process." 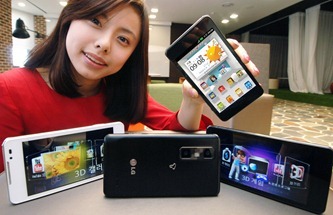 Newegg meanwhile says the device is launching on April 25th, but gladly offers customers a pre-order. Okay, so the Google TV world has been a little stagnant lately. 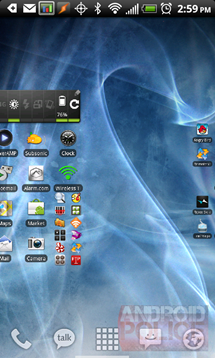 Alright, a lot stagnant. But! 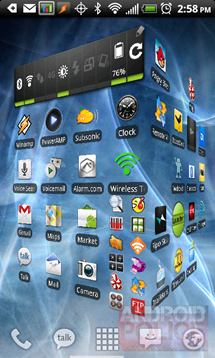 This is CES! There are plenty of new devices and gadgets and stuff to play with. 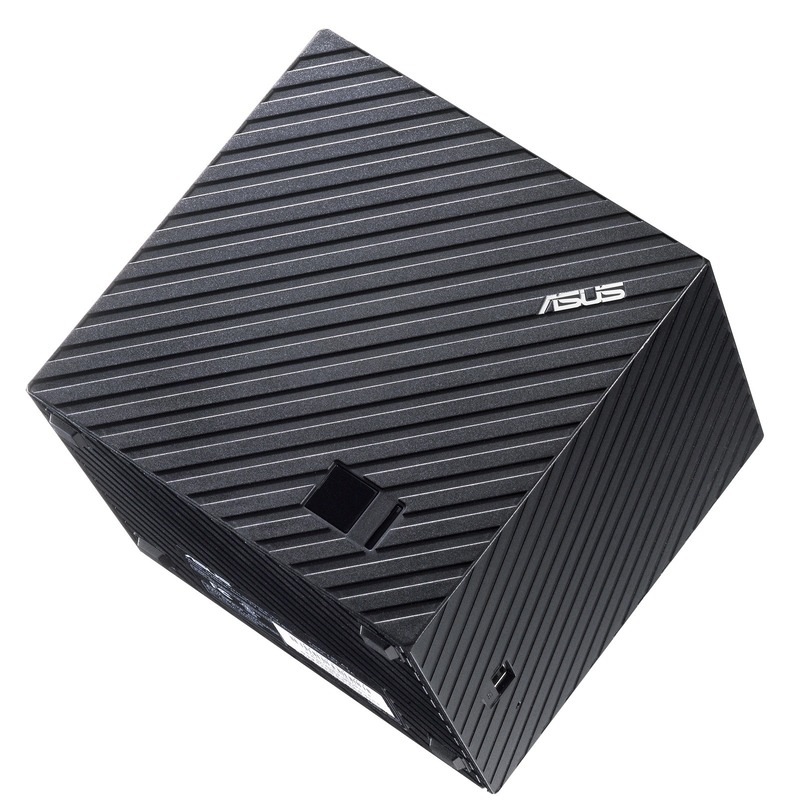 While LG is on the other side of the show floor showing of its Google TVs (that is, TVs running Google TV), ASUS would like to introduce you to its Google TV box (that is, a box that runs Google TV that plugs into a TV...TV TV TV Google Google TV Google). 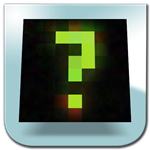 The distinguishing feature on this one? 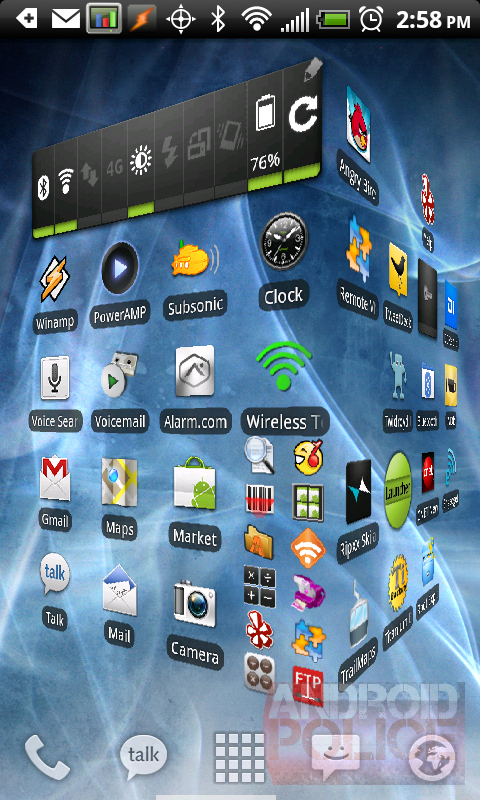 It's a cube! 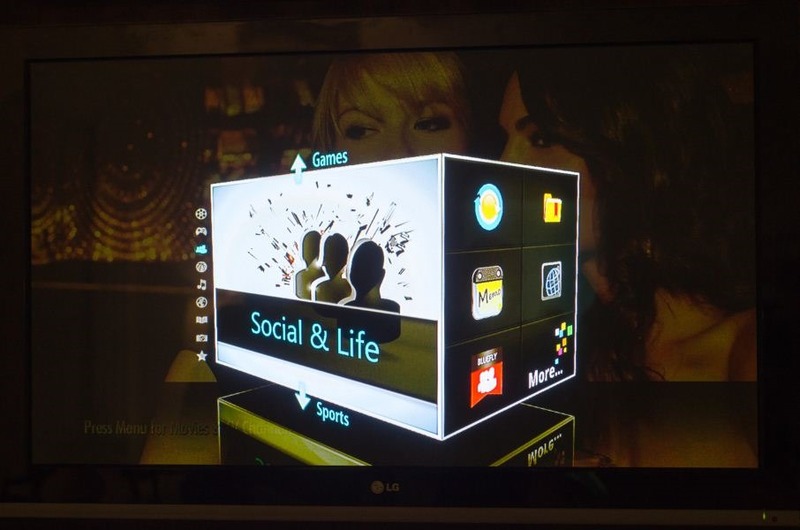 Yes, both the box itself and the UI feature cubes everywhere. 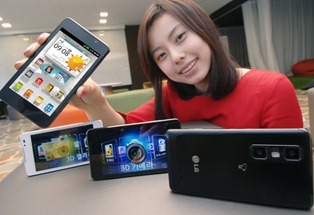 The phone checks in at 9.6mm thin and 148 grams. 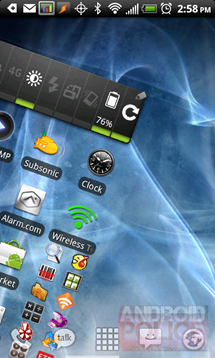 Launcher Pro, my favorite launcher replacement, got updated today with a much requested feature - homescreen transition animations, available to all LP users, not just Plus. 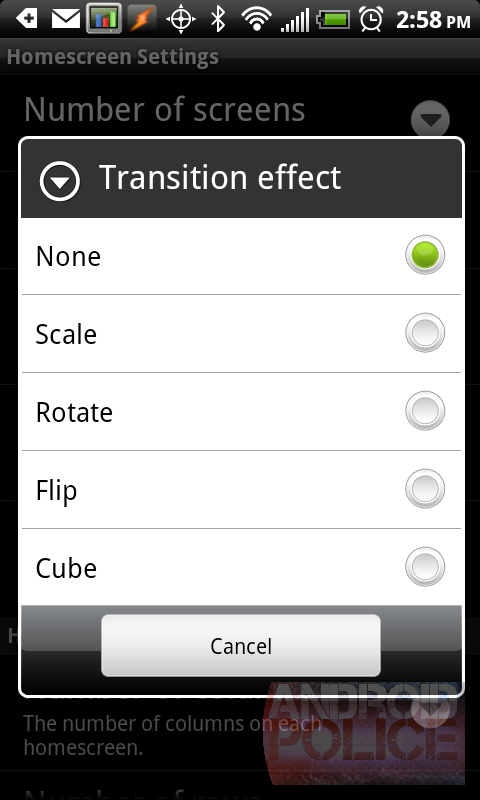 In addition to the usual and very smooth slide effect, we now have 4 more: Scale, Rotate, Flip, and Cube. 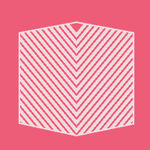 All are smooth, except for the Cube transition, so I would advise against using it until Fede makes it a bit more snappy. 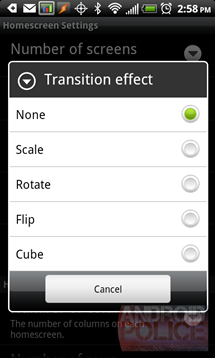 Out of 5 transitions (including the regular slide), my favorite is definitely Flip. What's yours? A couple of weeks ago, Engadget ran a piece on a new product from a company called Phonesuit aimed at smartphone users with MiniUSB and MicroUSB charging ports (this should cover every Android phone as far as I know). 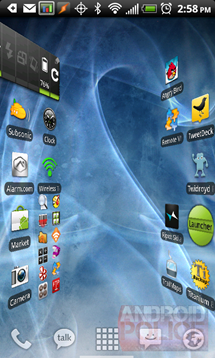 Shortly after Engadget's piece, we were contacted by Phonesuit and offered a review unit, which we gladly accepted. 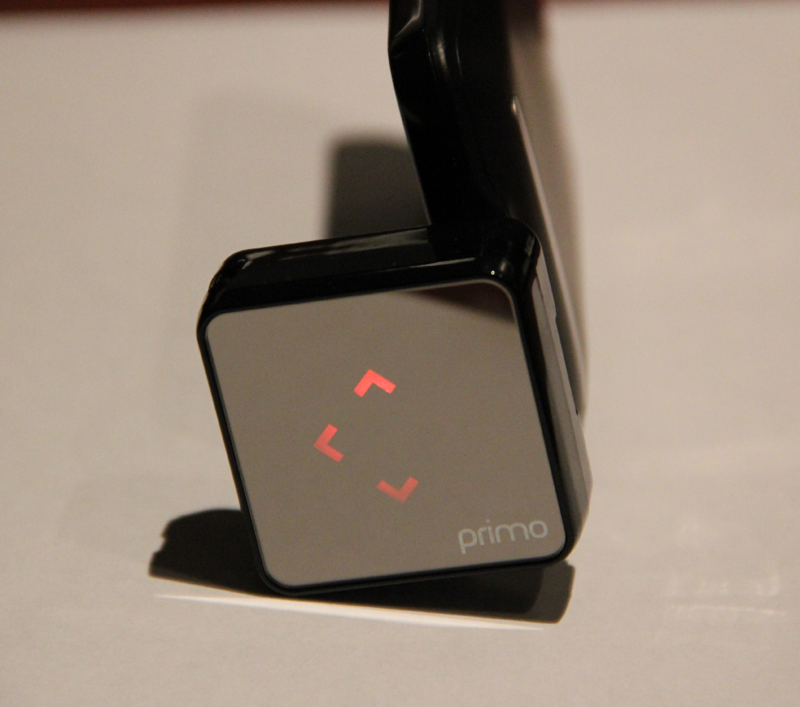 Primo Battery Cube, or just PrimoCube, is a $40 device that attaches to your phone's MicroUSB or MiniUSB power port and feeds it delicious juice - 1000mAh of it at full charge to be exact.